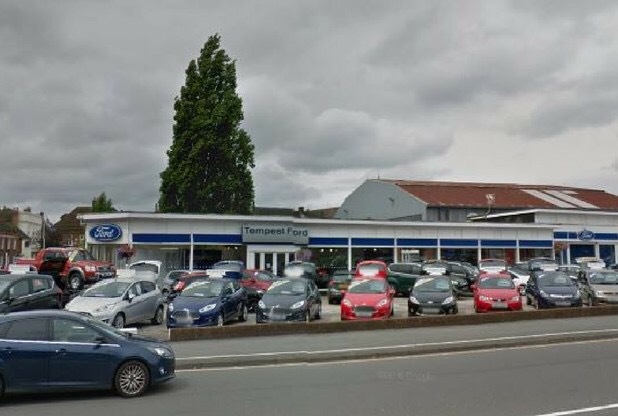 The developer of Lichfield’s virtual Friarsgate shopping centre, U+I (Development Securities), claims that the redundancy of 24 workers at the Tempest Ford dealership evidences that a start on site has “materially commenced” for planning purposes. Failure to demonstrate that a positive start has been made on the development by 27 May 2017 will trigger a reassessment of the financial viability of excluding affordable housing from the regeneration scheme. ‘Friarsgate is a complex £70 million scheme that will bring hundreds of new jobs to the city. We have now served notice to quit on Tempest Ford, laid waste the gateway to the City and thrown 24 citizens on the scrap heap in order to facilitate major works starting on virtual Friarsgate in September. I have accepted that this amounts to a “material start on site” by U+I for planning purposes. This entry was posted in Politics, Spoof news and tagged Development securities, Friarsgate, Lichfield, Lichfield District Council, planning, tempest ford. 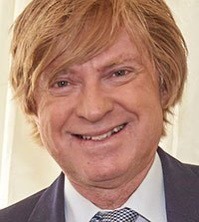 Lichfield MP Michael Fabricant welcomed PM Theresa May’s announcement that the Labour Party will be consigned to history in time for the summer recess. ‘The BBC hustings on Thursday evening showed the fraudster Simone Simone to be head and shoulders above the diminutive Andy despite Andy being way ahead on my poll. 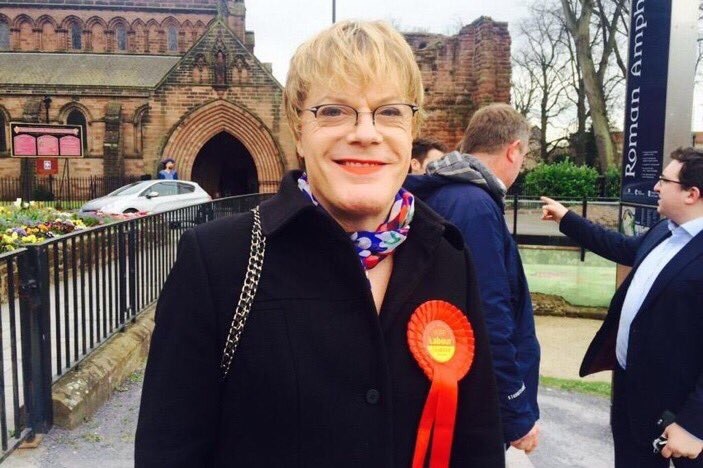 This entry was posted in Politics, Spoof news and tagged Andy Street, GE2017, Lichfield, Lichfield District Council, michael fabricant, Paul Ray, Staffordshire, Sue Woodward, WMMayor. Staffordshire Police is appealing for the help of the public to trace a District Council from Lichfield. Lichfield District Council was last seen functioning in the Lichfield area in the run up to local and parliamentary elections in May 2015. 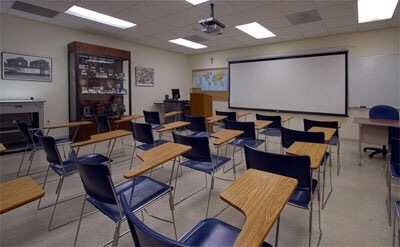 It was reported missing to Staffordshire Police after it failed to attend the annual meeting with Bromford Housing Association on February 28. Cllr. Dodd added that he still hoped to raise some money for Free Spirit charity by raffling off prizes that had already been donated. ‘I’m literally flogging a dead horse,’ he exclaimed. ‘If anyone has seen Lichfield District Council, or has any information which they think could help us to find it, I would urge them to contact us as soon as possible. The Local Government Boundary Commission was already considering to proposals to reduce the number of district councillors from 47 to 13 to reflect the pathetic extent of councillor engagement in representing their constituents. FiveSpiresLive has not attempted to contact anyone for comment. 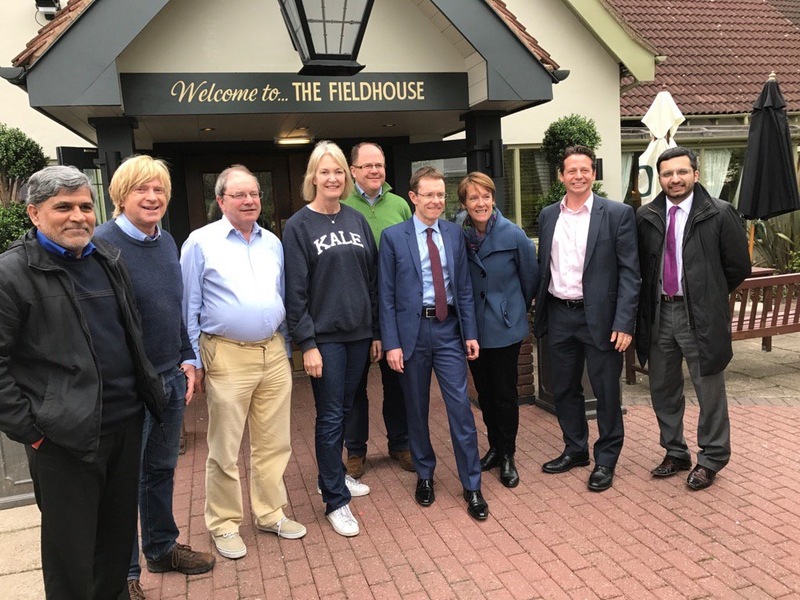 This entry was posted in Politics, Spoof news and tagged Boundary Commission, Bromford, Burntwood, Councillor Attendance, David Salter, Ken Dodd, Lichfield, Lichfield District Council, michael fabricant, Mike Wilcox, Staffordshire, Staffordshire Police. Stowe Field has been earmarked as a permanent gypsy and traveller site following the intervention of the Bishop of Lichfield in his Lent Appeal. Set against the backdrop of Lichfield Cathedral and bordering Stowe Pool, Stowe Field has been identified as an ideal site by Tamworth Borough Council. ‘Chad was a Northumbrian, but the people to whom he came as bishop in Lichfield in 669 were Mercians. In a very real sense Chad was coming not to his own people, but to enemy territory where he could have been suspected, possibly resented, even hated. Just like the gypsies. On Saturday (March 4) the Community of St Chad will hold its annual service of commitment at St Chad’s Church in Lichfield at 11am, where Bishop Michael will preach. FiveSpiresLive has not approached anyone for comment. This entry was posted in Politics, Spoof news and tagged Bishop of Lichfield, Camping, Lichfield, lichfield cathedral, Lichfield District Council, Michael Ipgrave, Robert Prichard, St Chad, Stowe Field, Stowe Pool, Tamworth, Tamworth Borough Council, Travellers. The leader of Whittington’s Amish community and chair of the so-called Green Party’s Lichfield branch, Bishop Rob-Boy Pass has backed calls for the Boundary Commission to rethink plans to move Whittington into the Tamworth constituency. ‘For once I find myself in agreement with Michael Fabricant, good riddance. This entry was posted in Politics, Spoof news and tagged Amish, Boundary Commission, Chris Pincher, HS2, Lichfield, Lichfield District Council, Lichfield Friary, michael fabricant, Robert Pass, Streethay, Tamworth, Whittington.